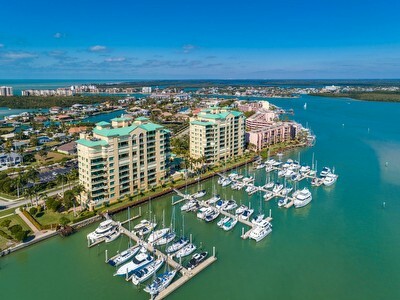 RMC Realty International's team of real estate professionals is expertly trained and seasoned in the luxury residential and commercial markets of Southeast and Southwest Florida. 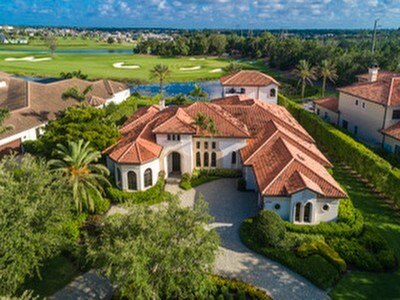 RMC Realty International's commitment to evaluating each customer's unique needs and finding their dream property is the reason why RMC Realty International is one of Florida's fasting growing real estate firms. Buying a Home? We will help you find the home of your dreams by taking the time to listen and understand your needs and desires. Once we know what you want, we will work tirelessly to find the right home for you, because no one should compromise when it comes to such a huge purchase. Selling Your Home? 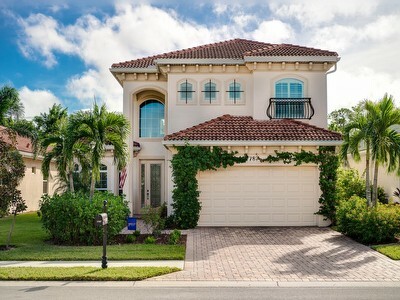 Our expertise in the Southwest and Southeast Florida real estate markets will help ensure that you get the best price for your property. Our finely-tuned marketing program will make sure you get the right buyers seeing your home.